Mission: To Be a Guide for Thos Interested in Cannabis Culture and the Industry. Kush Tourism promotes the Marijuana culture as a progressive, and positive movement. We accomplish this by providing resources in all legal states as well as a behind the scenes perspective of the Cannabis Industry and the Culture in Seattle. 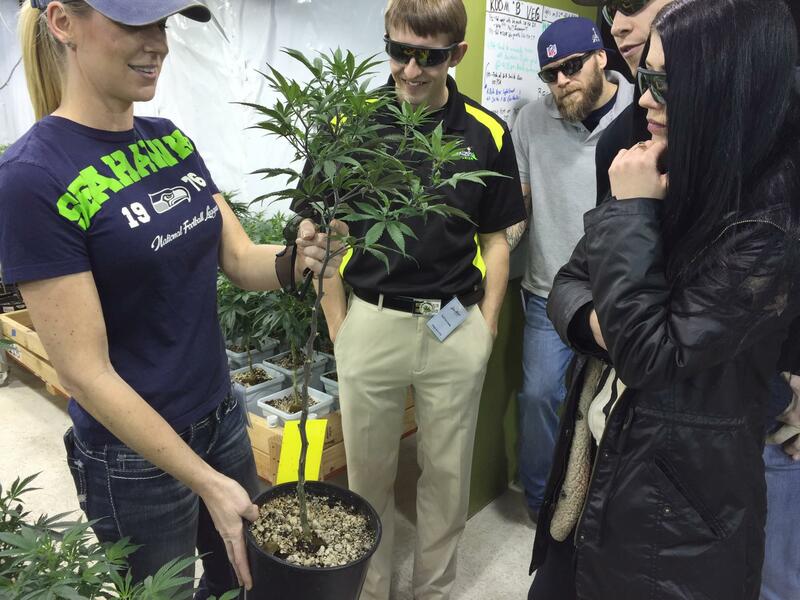 Our tours educate the public on the benefits of Cannabis, and we show how Cannabis has integrated with Seattle culture. Our strategy is to provide a hands on experience where we introduce you to the masters who blow glass, the chefs who cook the perfect meal and the horticulture specialists who grow the stickiest buds. The tour is informational, interactive and a one of a kind experience. For the first time in our history, Cannabis is able to join the ranks of the Wine and Brewery Industries. This plant has evolved through its interaction with man. Through selective breeding, the Cannabis plant has yielded an incredible variety of strains, each producing unique cannabinoid combinations. From this specialization, we can better prescribe and target Marijuana strains to treat specific symptoms. Users can also find the perfect high if they are educated on the strain they are ingesting. Many lawyers, lawmakers, and high functioning individuals will agree that pot can help you relax, and unwind. Join a explore our resources or join a tour to learn more about the plant, the culture, and how our city is growing with Cannabis.